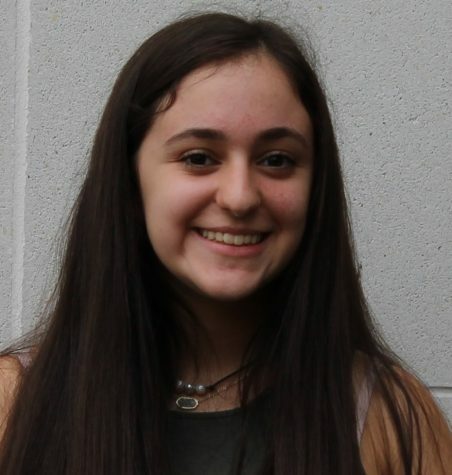 Junior Allie Nadelman is a Managing Editor for the 2018-2019 Pitch. Allie took Journalism 1 two years ago, loved it and is excited to work again with The Pitch this year. She is on the Debate Team and the Vice President of the Random Acts of Kindness Club. She also enjoys listening to music.